We put your gift to work! 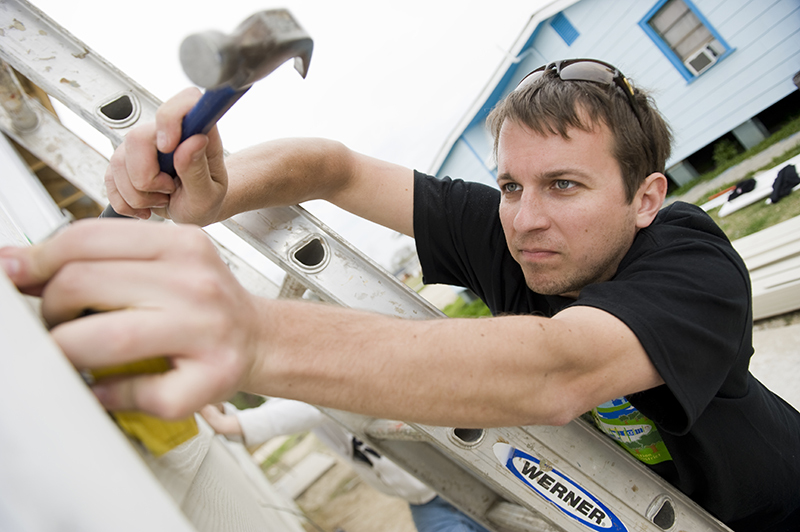 Support affordable housing in New Orleans. Every dollar counts! 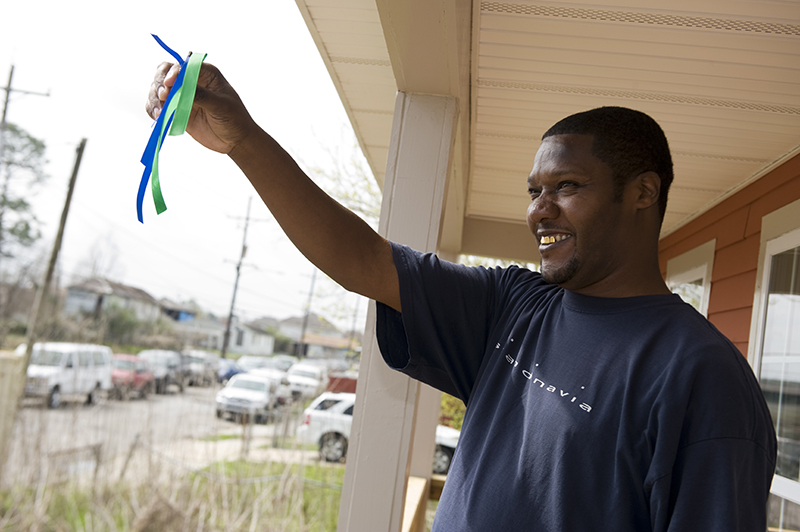 New Orleans Area Habitat for Humanity has earned a third consecutive 4-star rating for our ability to efficiently manage and grow our operations. Only 14% of the charities that Charity Navigator rates have received at least 3 consecutive 4-star evaluations! To make a tax-deductible donation right now to our organization, please fill out and submit the form below. To make a gift by mail, send your check made out to New Orleans Area Habitat for Humanity to 2900 Elysian Fields Ave. New Orleans, LA 70122. To make a gift by phone or if you encounter errors while using this form, call 504-861-2077. These gifts add up! 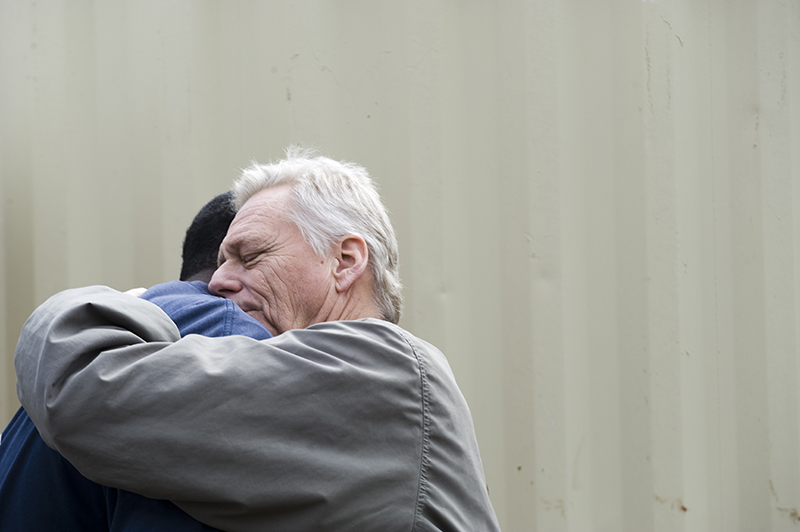 Thanks for making a difference to so many New Orleans families. 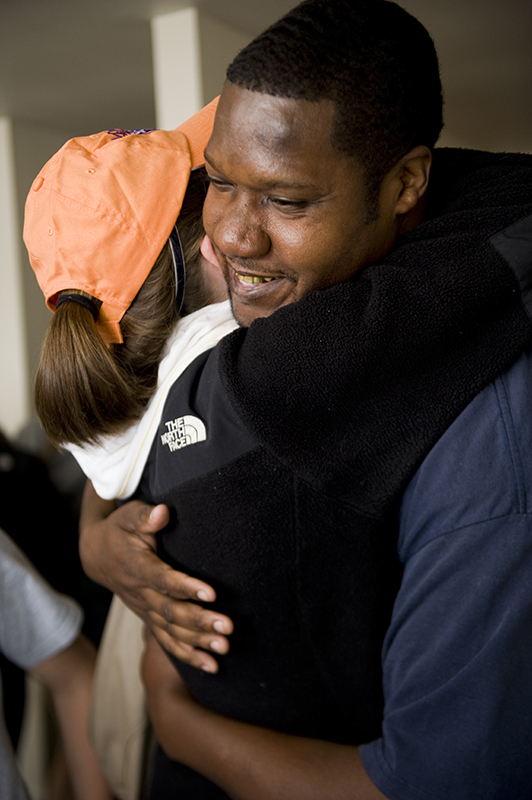 Thanks for helping us continue to host thousands of volunteers every year (and stimulate the economy)! We love it! What a generous gift! You must recognize the importance that affordable housing plays on the overall health and stability of our great city. Thanks! Wow, what can we say? You must really care about New Orleans and our wonderful people. 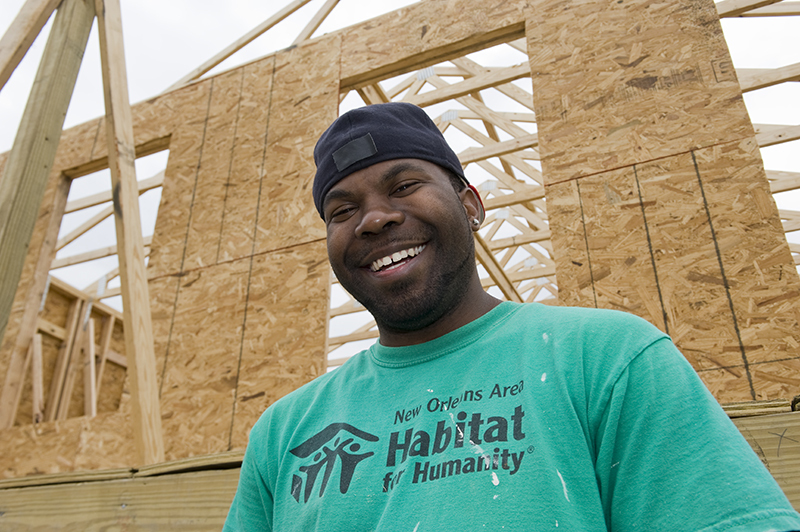 We've built over 450 homes since 2005, but only because of generous donors like you. We can't thank you enough. Your gift counts - we have 450 happy partner families to prove it. Yes, I would like to receive communications from New Orleans Area Habitat for Humanity.